Haven't seen a flash SMS before? 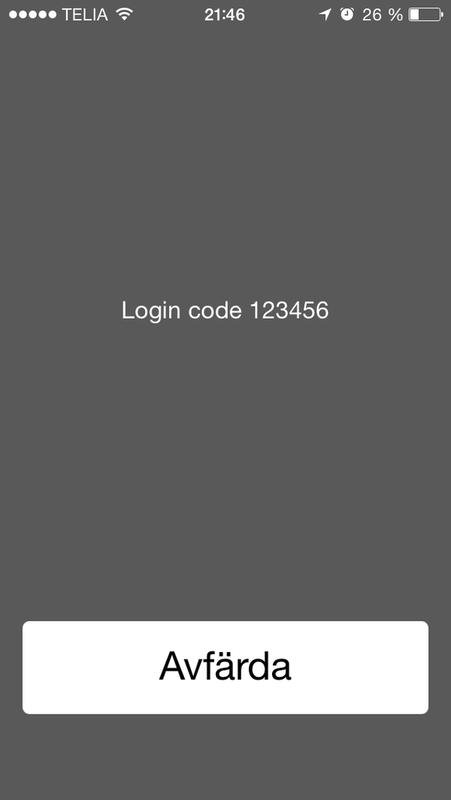 Many people use this for sending login codes and other kind of alerts. Simply set "flashsms" to "yes" when sending SMS with the 46elks SMS API to send a flash SMS instead of a regular SMS.